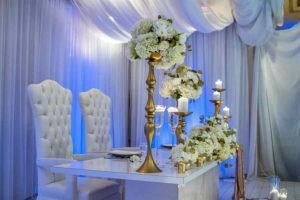 At MGM Banquet Hall we believe that cheap banquet hall prices don’t mean that you have to sacrifice quality. 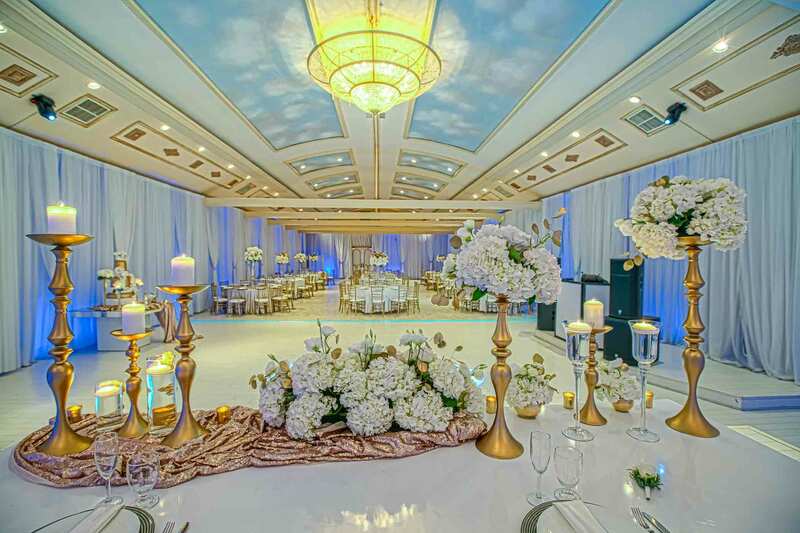 We are the top banquet hall, catering company and wedding venue in Glendale, CA. We also service surrounding areas such as Pasadena, Burbank, Hollywood and Greater Los Angeles. Call us today to find out our available dates and schedule your event! Contact us at 818-500-0875 for more information. Exquisite design. Magical ambiance. Sophisticated and unrivaled elegance. These are just a few of the things that you will find when you set foot into MGM Banquet Hall. 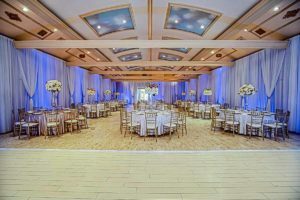 Our stunning Glendale banquet hall combines a versatile canvas with a unique ability to be completely transformed by our team into the event of your dreams. Whether your preference is a family style buffet, or an elegantly plated dinner affair, MGM Banquet offers an array of inexpensive yet high-quality catering options for your Glendale reception hall event. Our acclaimed in-house chefs specialize in providing our clients with cheap catering options that don’t sacrifice quality. 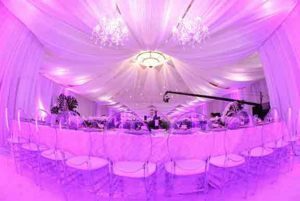 At MGM Banquet we know that cheap banquet hall prices don’t mean that you have to sacrifice the quality of the venue or food for your wedding, quinceanera, baby shower, corporate holiday party, or any other type of event you are planning. We have redesigned the entire hall just for you! 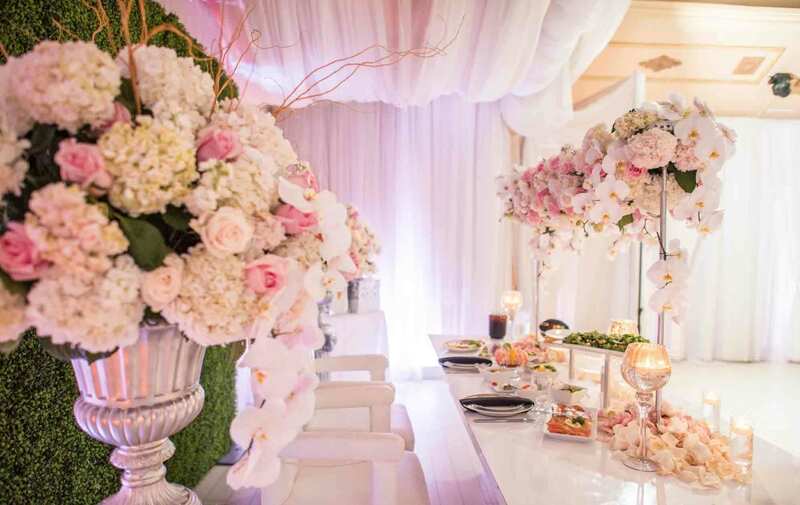 White drapery, custom bar, and a personalized head table are available for your next party! We can even host your ceremony! 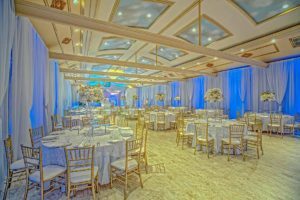 This and more is what makes us the best and top rated banquet hall and wedding venue in Greater Los Angeles and Southern California! Our gorgeous and newly renovated banquet hall is available for your perfect event! We can’t wait to hear from you! Call (818) 500-0875 for more information or fill out our contact form on the site to schedule an appointment. 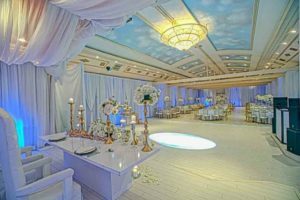 MGM Ballroom provides the best customer service in the best banquet hall in Glendale CA. We can’t wait to help you celebrate your big day! Celebrate your family’s big day in our beautiful ballroom. Our talented team will make your family’s celebration an event to remember! Customized just for your event we have many built-in amenities that will make your event shine. 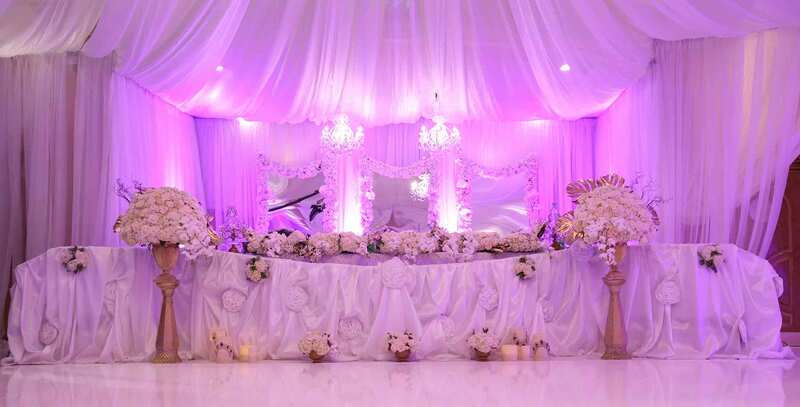 MGM Banquet Hall is personalized for you. Booking our Banquet Hall Guarantees You a Beautiful Event! 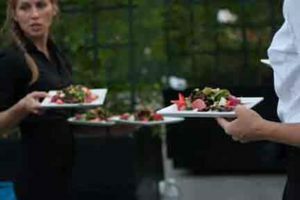 Excellence in catering for every occasion, including at your home or anywhere in Southern California. Inquire now for more details. We can host events of all kinds, from showers to corporate events and more. Inquire now to find out about hosting your next event with us. Read more on our blog, from recent event highlights, advice on how to plan your next great event, industry news and so much more.